The bedroom! Intimate, colourful, muted, retreat, games haven… so many interpretations. 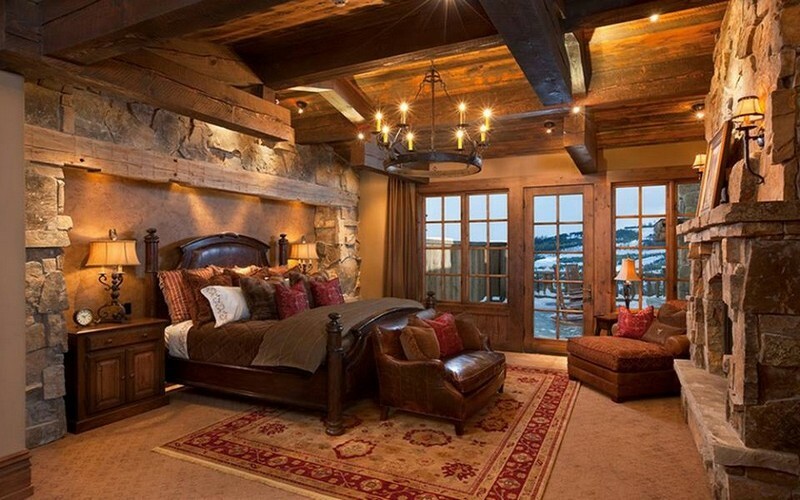 Whatever your interpretation of a bedroom is, we hope you’ll find your inspiration here.